Not all cultures teach the same lessons, and this variety inadvertently leads to misunderstanding, in some cases tolerance, harmony, and controversy. 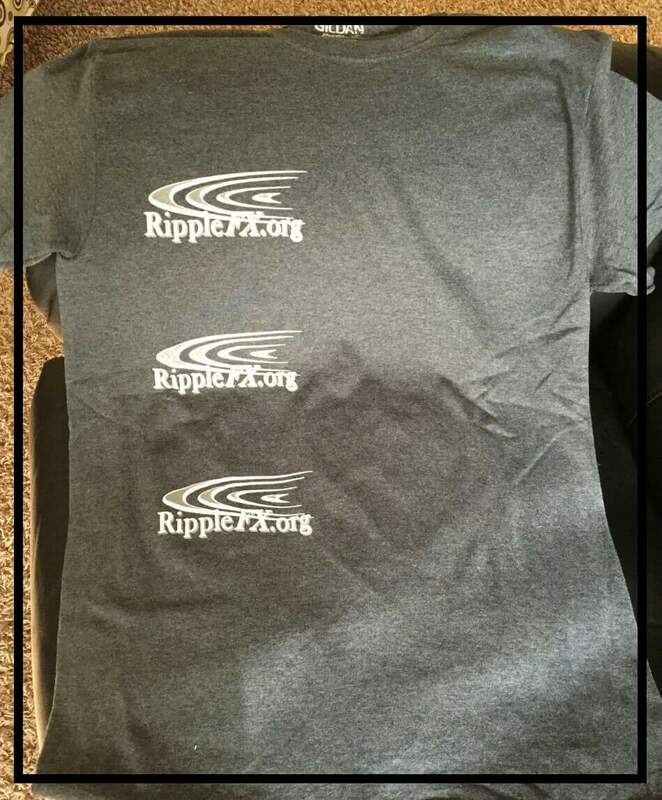 The RippleFX Foundation promotes communication and cultural osmosis from this site~not only with images and insightful articles~but by talking with people who influence humans to think or behave in a specific way, our world views broaden. We want you to join in to comment on these contemporary issues presented by artists, musicians, and people of the professional and academic communities. Each fiscal quarter, we will present a special person, usually of a minority group/woman who will provide insight into art, profession, or share particularities of a craft or job with you. We would like everyone to share their thoughts and opinions with us and our guests, as we are influenced by them; and your feedback and ideas may help others on the path to self~sufficiency and cultural participation. Communication is one of the best antedotes against misunderstanding. Join us, please, in developing connections.